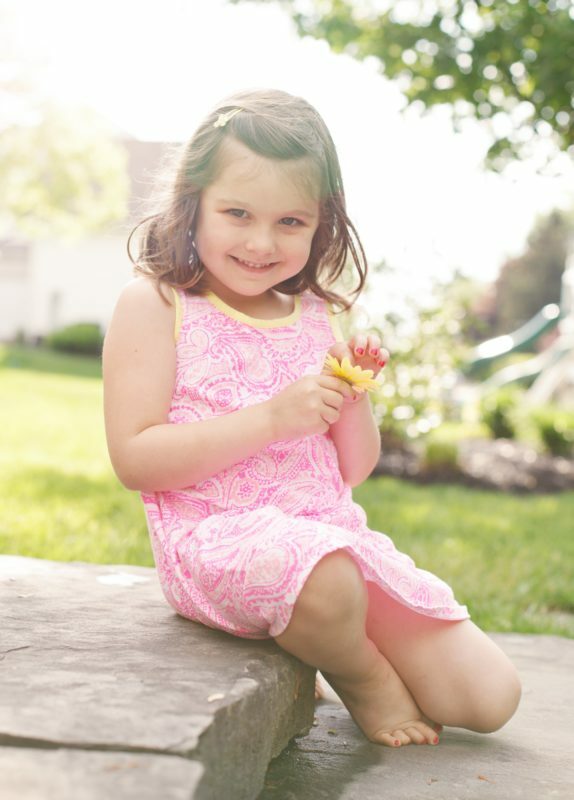 At just four years old, Olivia Lynch was diagnosed with a terminal brain and spinal cord tumor. Olivia’s family chose to keep her comfortable in her own bed where this precious angel passed. Thanks to Olivia’s godmother, Ang Sydorko and her husband, Steve, Olivia’s legacy and love of rainbows will live on. Ang and Steve Sydorko started Olivia’s Rainbow – The Olivia L. Lynch Rainbow Endowment Fund at Hospice & Community Care to help bring comfort and support to other children and their families who are suffering from a serious illness or needing grief support. Olivia and her family utilized hospice services which enabled their family to focus on spending time together, honoring their wishes and providing support and resources that extended beyond Olivia’s illness. “Olivia’s impact on our lives and all those she encountered was undeniably extraordinary for such a young age,” shared Ang Sydorko. “Rainbows became so symbolic during Olivia’s journey. Olivia loved rainbows and often expressed that love of rainbows through her art that she shared with others,” shared Ang. Olivia’s Rainbow will support children and their families cared for by Hospice & Community Care’s Sunflower Pediatric Palliative Care Program. Support will help to meet the needs of families and provide resources for specialized care, and may also be used to support and enhance the Pathways Center for Grief & Loss’ Coping Kids & Teens program. Hospice & Community Care has established endowment funds for the purpose of providing income to be used for specific needs. The principal remains invested in order to perpetuate the fund for future generations. Gifts of any amount may be added to the Endowment Fund at any time.